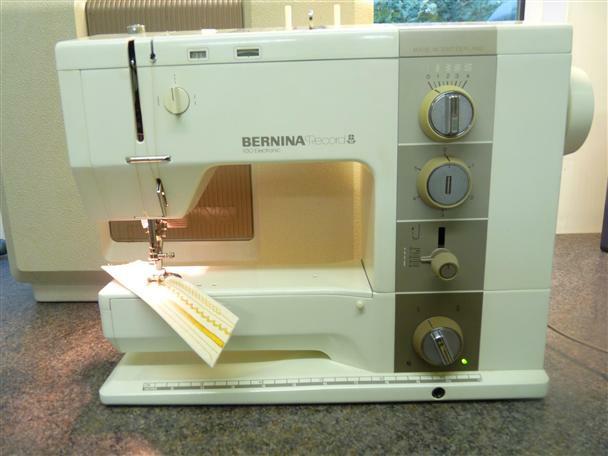 Bernina 930 record--you will be looking at and considering the very best---and this is definitely one of them! This one owner machine was born in 1984. This is one the finest example of this model sewing machine I have seen. With this machine you will be set for a long time----you will need to purchase nothing except for your thread.